More people are accessing the internet than ever before. Many of them are doing so using multiple devices. In 2014, comScore published a study highlighting that mobile internet use had surpassed desktop use. Mobile users are now using their devices to do everything from accessing the internet and checking email to making purchases. 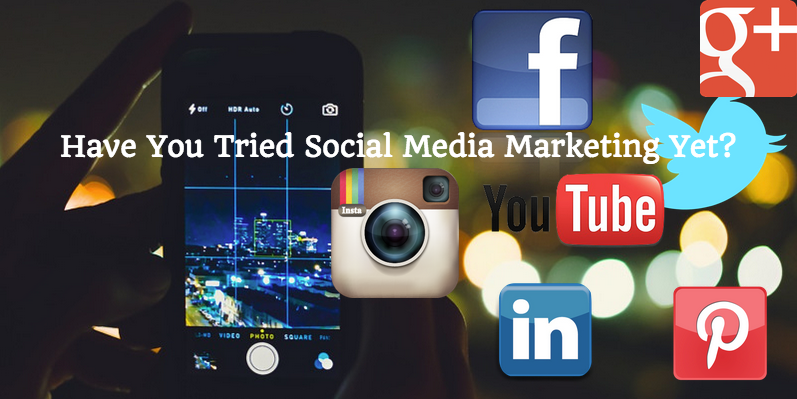 There is no denying how far mobile technology has come and how commonplace its use is. You don’t have to be told that creating a website is easy these days. But making something that sticks and stays relevant for years to come is certainly the exception rather than the norm. With so much competition across various niches, what does it take for your site to stay alive? That’s where Google Analytics, or GA for short, makes all the difference in the world. GA provides access to tools that help you better understand your audience, making it easier to tailor your site to what they want. 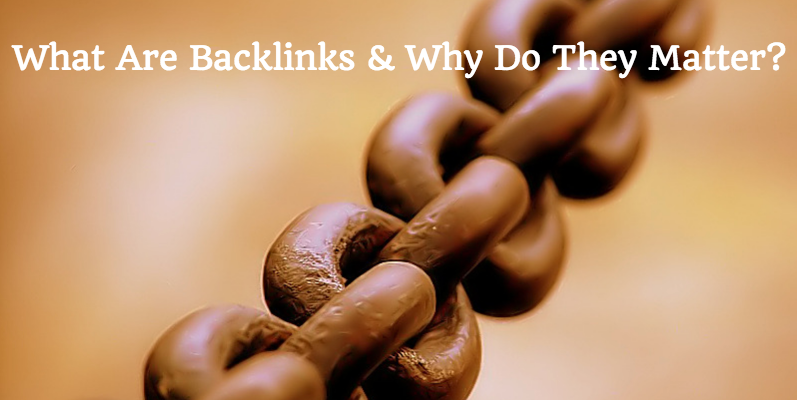 What Are Backlinks & Why Do They Matter? When people of similar interests meet, they often trade suggestions. For example, when two book lovers engage in conversation, one would almost immediately ask the other if he/she has read a certain title from a genre they both enjoy. If not, then a suggestion might be given to check it out. That’s very similar to how backlinks work – they are simply recommendations given by other websites. To put that into better perspective, let’s just say you published an article on your book blog about your experience reading the first Harry Potter book. Let’s say that another book blog or book-centric site picked up on it and wrote a post that mentioned your piece and included a link. That’s what we call a backlink. And if that backlink comes from a reputable source, it could be very valuable to your site.